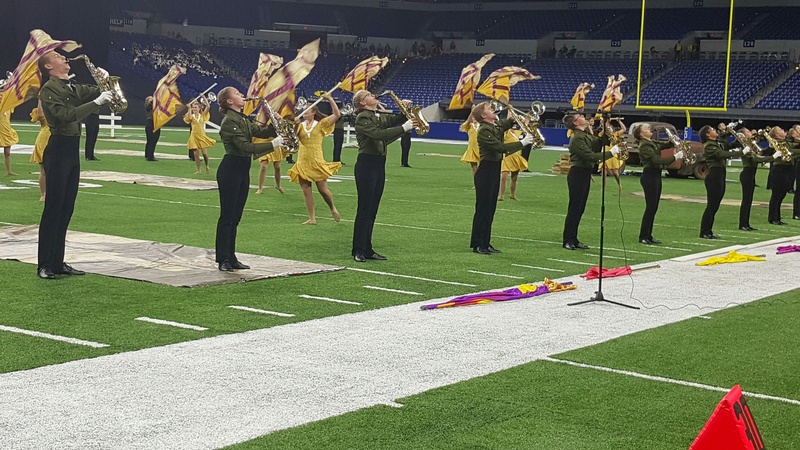 INDIANAPOLIS -- The Forest Park Marching Ranger Band took home the state title in its class over the weekend at the ISSMA State Marching Band Finals at Lucas Oil Stadium in Indianapolis. Springs Valley High School, which is in the same class, took home "First Runner-Up. The Jasper Marching Wildcats placed 5th on Saturday following another outstanding performance. You can see both teams perform below. Jasper High School placed 5th out of 10 teams in its class Saturday.